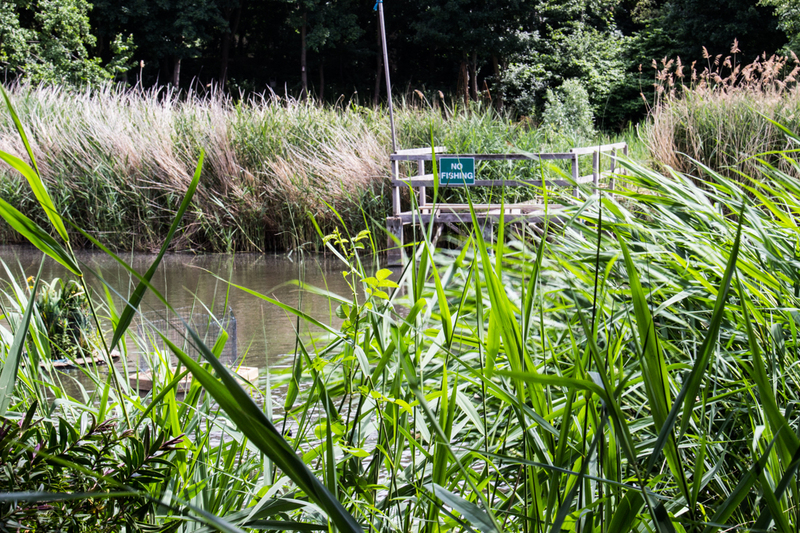 I visited Lavender Pond last year and posted on the historical origins of this interesting small nature reserve fashioned out of the remains of part of the Surrey Commercial Docks. The Pond was originally much bigger and used for floating logs to keep them from splitting. 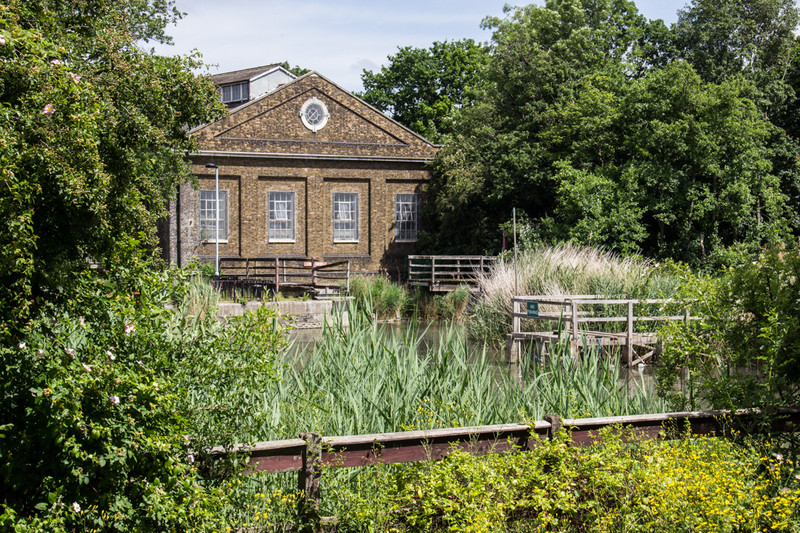 ‘In 1928 the entrance to the pond was blocked when the Port of London Authority built the Pumphouse on the site to control the water levels in Surrey Docks. 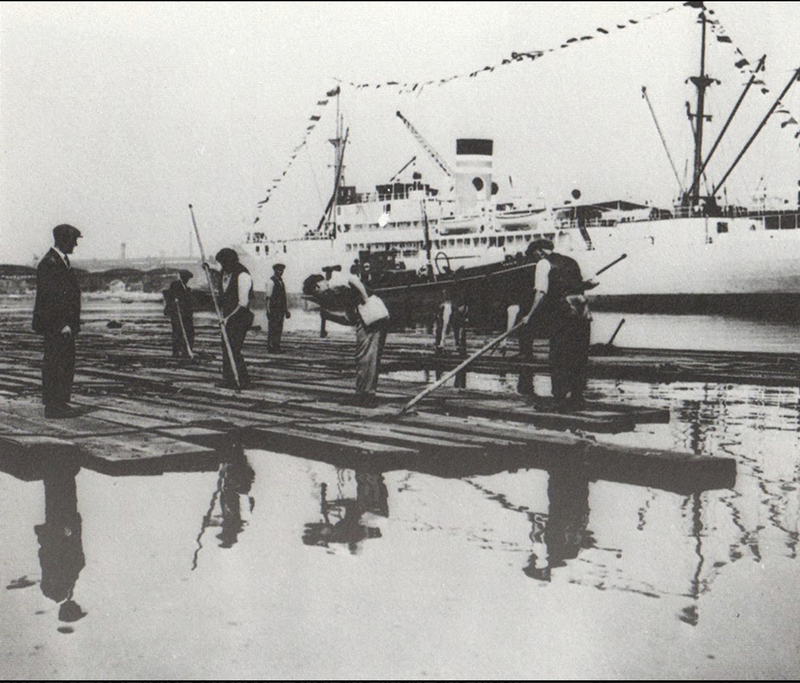 In 1970 the Docks were closed. 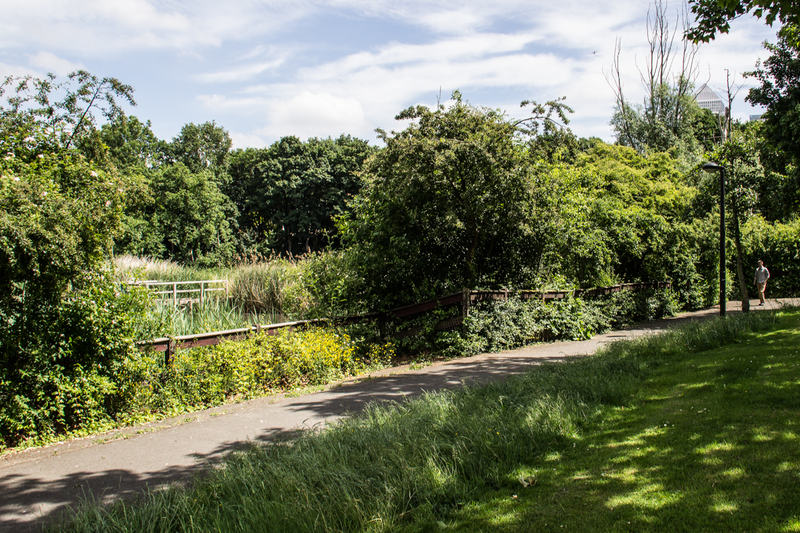 The area became neglected and the pond was filled in, but in 1981 the pond was re-created as part of a nature reserve.‘ As you can see from the map below the ‘pond’ was an enormous area. 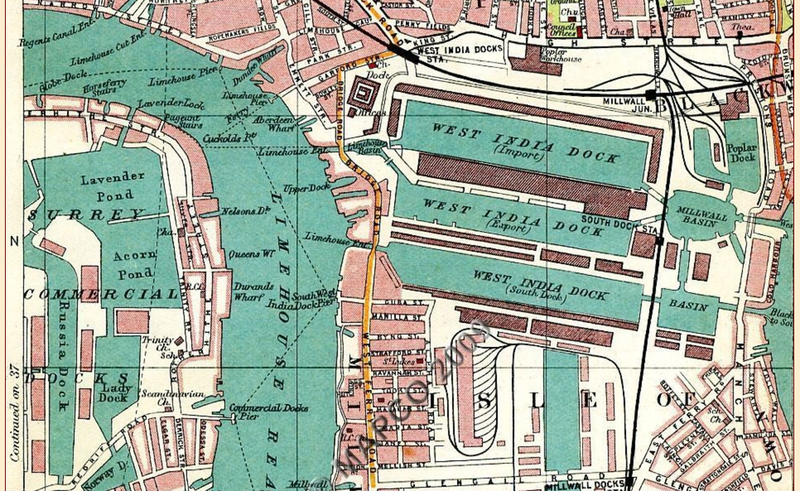 Do visit this excellent blog for detailed history of the docks. 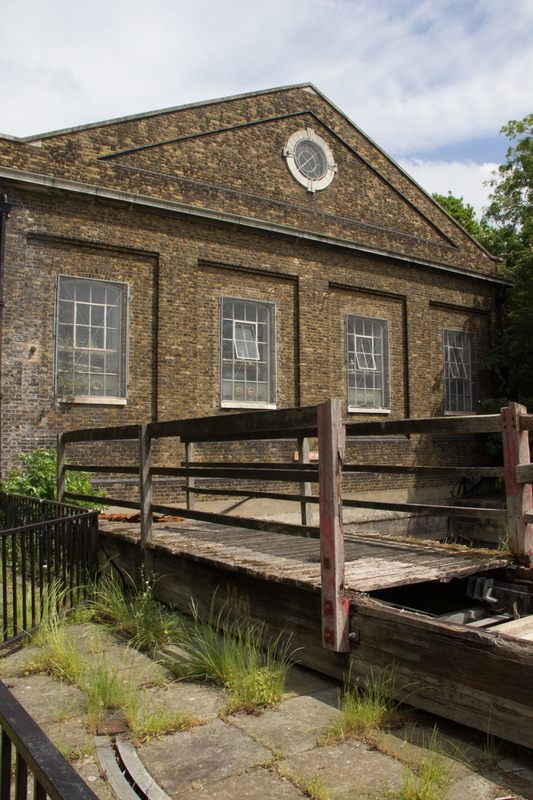 The Pumphouse stands at the head of the Pond and the remains of the lock gate are still in place, and still functioning. The channel into the Thames is clear and from the mouth, at river, Canary Wharf is just a stone’s throw away. Traffic up and down the river is slightly different these days and it is startling to realise how quickly the changes have come. 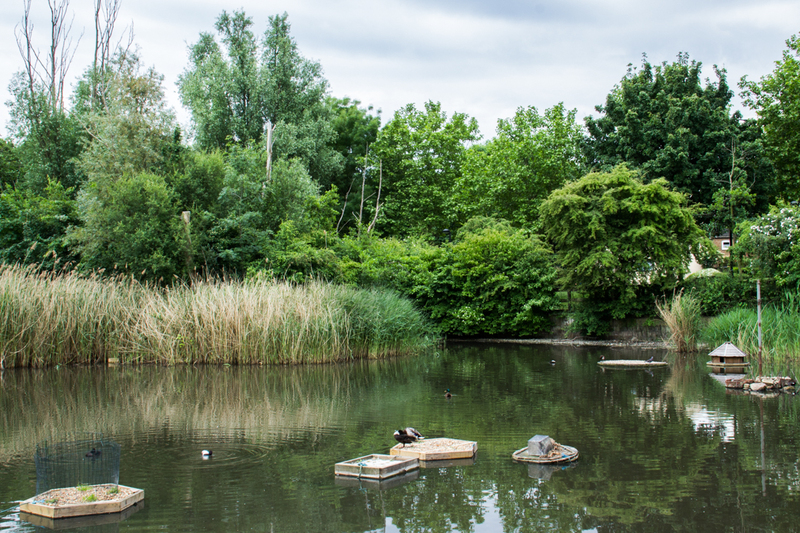 The large pond in front of the Pumphouse is enjoyed by the birds, and the local residents throughout the year – you can sit on the benches and enjoy the flowers and wildlife in complete peace and quiet. And then there is the ‘secret pond’ behind the rushes, with an area of woodland which will develop into a magical place as the years pass. 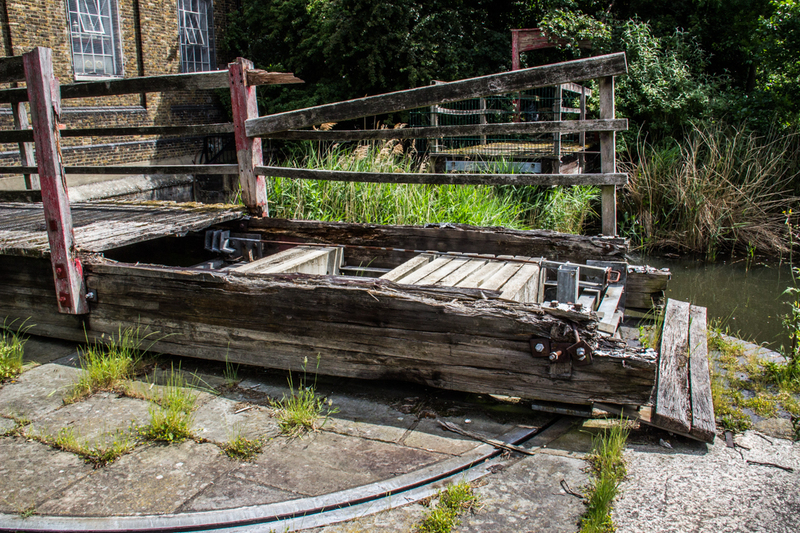 Thank you so much – it was quite a tricky post to assemble, but I am quite pleased with the photographs too. I am trying hard to improve my ‘skills’! 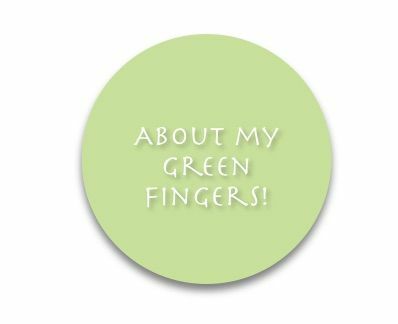 Looks great Candy we visited it a couple of years back a lovely little local green resource! Thank you! Michael has worked really hard over the last year on developing the site, with only the help of volunteers, and you know how fast plants can grow! 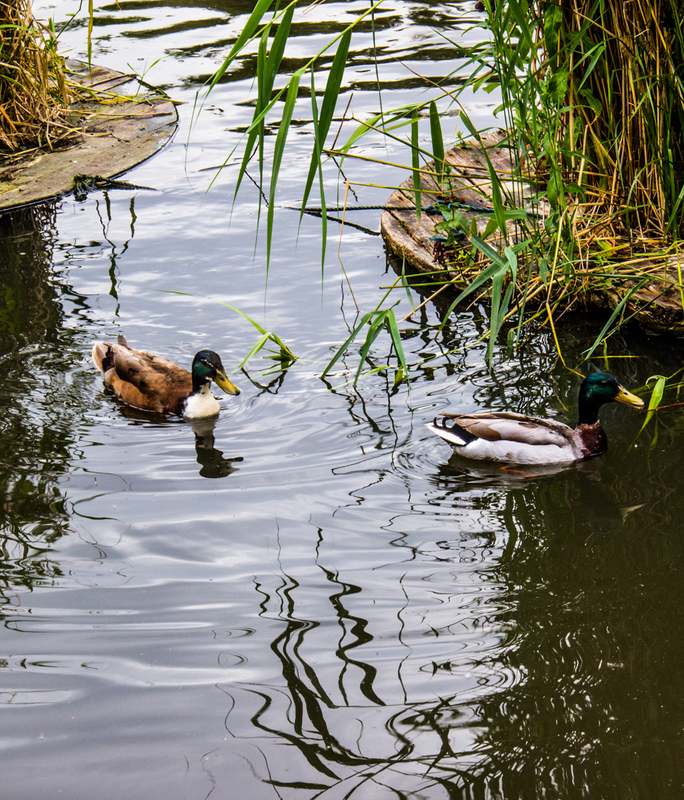 And managing the ponds is not easy – getting the balance in water correct is very tricky – I hadn’t realised just how difficult it can be until I spoke to Michael recently. 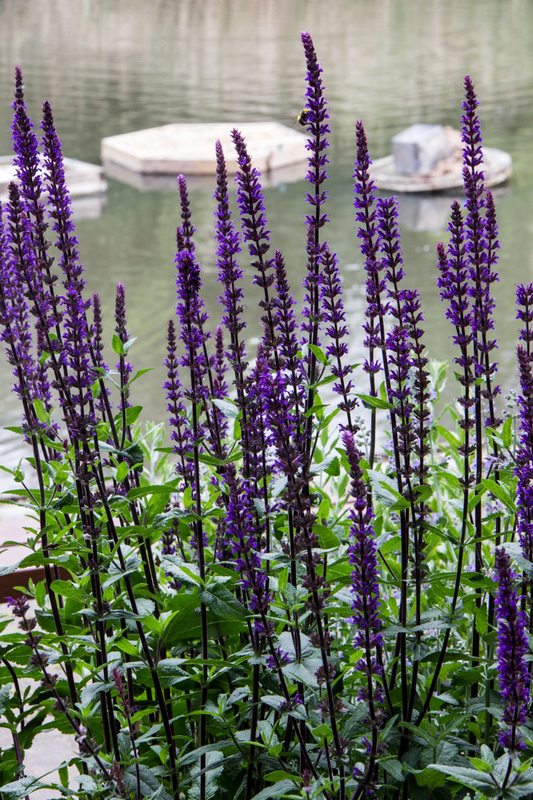 Fortunately he also has the ‘Friends of Lavender Pond’ and they too are doing a great job on the planting alongside the pond. I live nearby and was shocked this morning to see how low the water level is now and how stagnant the water is. There were no waterfowl in sight (quite understandably in my view). Do you know what has happened? 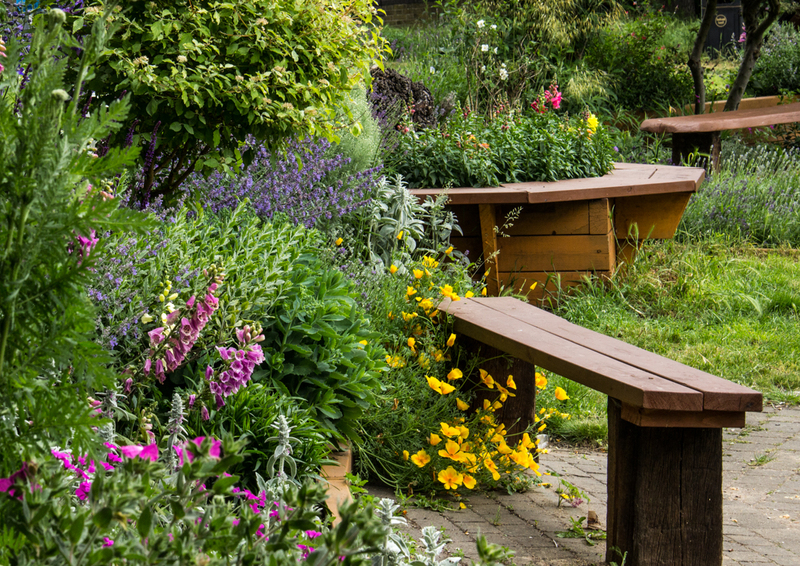 The plantings, on the other hand, with a gorgeous array of flowers and scents, are wonderful. Hats off!